Avatar fan art - deviant art artists. 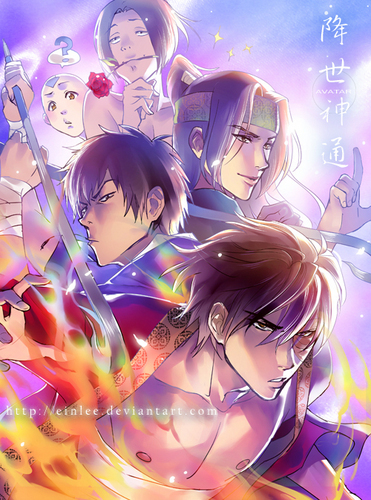 Avatar fan art done da people from deviant art!. Wallpaper and background images in the Avatar - La leggenda di Aang club tagged: avatar katara aang toph bender sokka earth air water fire.